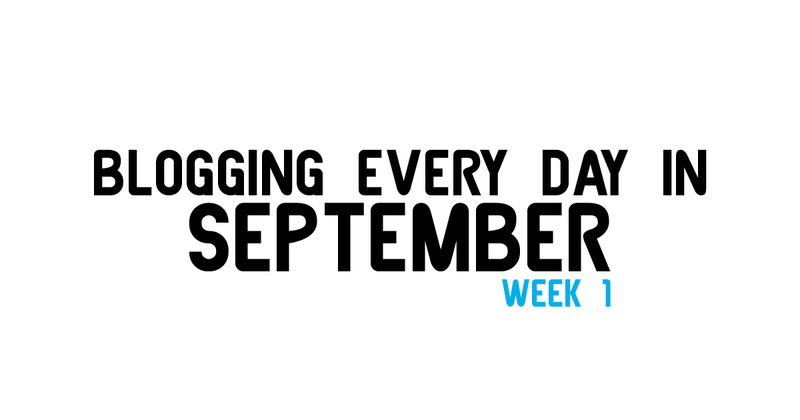 The first week of blogging every day in September is wrapped up, so I thought I'd take a look at my stats so far. Shows I Want Netflix to pick up didn't do too hot, but that's an evergreen topic that could see new life in the future. My Pittsburgh Summer Wrap-Up on the other hand has probably run its course with moderate success. 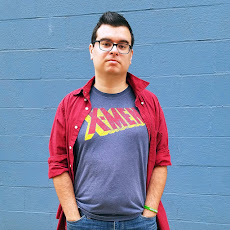 My first Professional Geeks interview with Steve Rudzinski went pretty well (fun fact I've actually never met Steve in real life until like two days after posting that.) Early New York Comic Con posts are proving successful with a bunch of views on the panels I want to attend and even a random Saturday Morning Update where I just show off my badge. However, the runaway success from this week actually comes from the last twelve hours or so with How I Introduced Digimon to the Next Generation, which is already my #3 post of all time and quickly approaching the #2 spot. There are 3 more weeks of September left and I have a bunch of drafts and a bunch more ideas, not to mention my second ThinkGeek review should be up seen. I have no idea if I'll do these updates every week, do we'll see what happens.